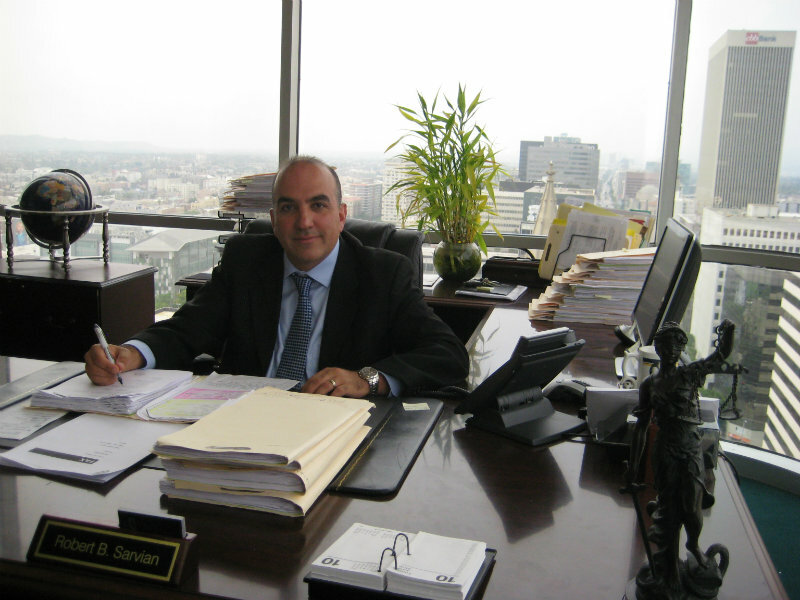 Founded in 2001, The Law Offices of Robert B. Sarvian APC concentrates on Personal Injury and Bankruptcy matters. Our clients are our family; we treat them with dedication, focus, and compassion. We pride ourselves on outstanding attention and service, answering every question and meeting with every client. Negotiations with large insurance companies are thorough and passionate, ensuring the best recovery possible. Our passion, experience, and determination have paid off; since we opened, the firm has litigated and settled thousands of cases and recovered over 60 million dollars for our clients. In addition, we have filed hundreds of Bankruptcy cases for our clients giving them the opportunity to get a new start.